I am sure you have played Bejeweled or other similar kind of gem swapping game before. I am sure you have played RPG game too where you walk around to kill monsters. 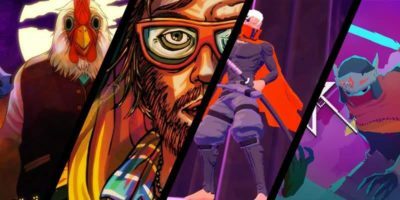 What if you combine these two style of gameplay together? You get the indie game: Legend of Fae. 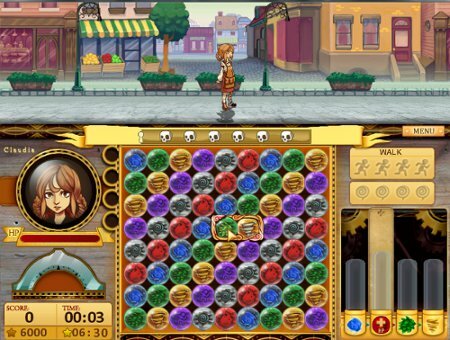 At first glance, bejeweled-style combined with RPG may seem weird to many. Some may even find it boring. But I can assure you that it gets more interesting and addictive as you play. In the game, you play the role of a young girl named Claudia. She is thrust into adventure as she searches for her missing uncle among the chaos. In the journey, she has to fight off gremlins and lanas. All she has is four elemental power: water, fire, earth and wind to help her ward off the enemies. Unlike the usual RPG game where you can move the character around, you will have to complete the bejeweled gem swapping game to be able to move. Similarly, you have to gem swap to form 3 (or more) in a line to build up your elemental power. Each color of the gem represent different meanings. The purple gem allows you to walk, while the blue, red, green and yellow each represent the water, fire, earth and wind element respectively. To fight the enemies, you have to build up the elemental power and throw it at the enemies. 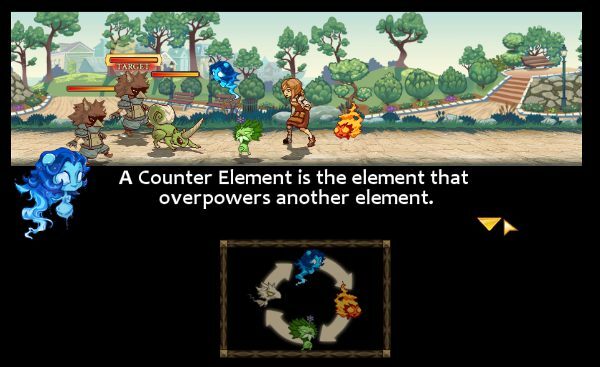 Enemies also come with different elemental type and you need to throw the correct elemental power to the correct enemy for maximum damage. As you gained experience, you can up the level of your elemental power and also cast a higher level of enchantments and spells. Unlike bejeweled, you can only swap two gems horizontally. There is no option to swap gems vertically. That makes the game more difficult. 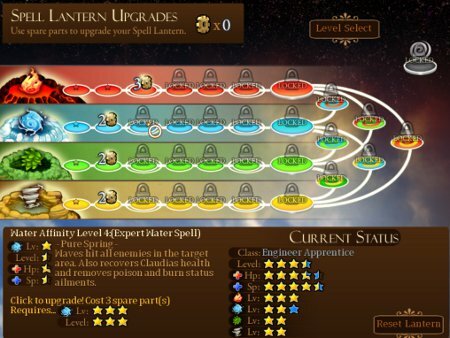 For beginner, you can choose the easy mode which will allow you to play through the various level effortlessly. Those who love challenge can choose the difficult mode which will really test your speed and bejeweled skill. Legend Of Fae is priced at US$14.99 and you can find it here. There is also a demo that you can download and try it out before you buy. The developers of LOF has gladly sponsored us 10 license keys to be given to all of you. Here’s how you can participate in the giveaway contest. Please fill in the form with your real name and email address so that we can contact you if you are chosen as a winner. The giveaway activation code can be found on our Facebook page. This giveaway contest is now closed. Share this giveaway post in Facebook or Twitter. 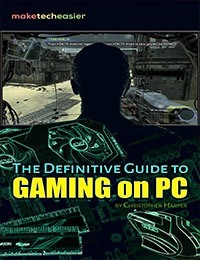 This giveaway begins now and ends Monday, 28th Mar 2011 at 2359hrs Pacific Time. The winners will be selected at random and announced via email. MakeTechEasier would like to thank endlessfluff for their generosity while participating in this giveaway. Interested in sponsoring? We’d love to hear from you. Get in touch with us.